Daily Archive for: "juillet 18th, 2016"
July 18 , 2016. EN . 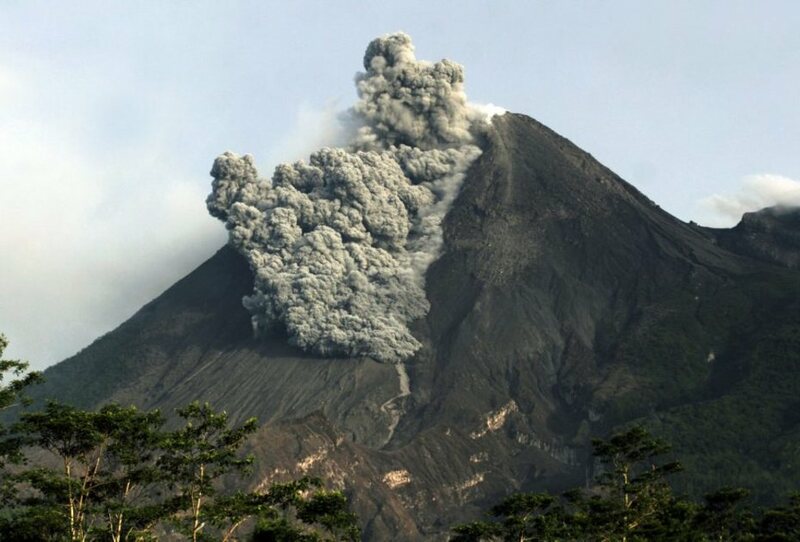 Turrialba , Fuego , Popocatepetl, Mauna Loa . 18/07/2016. FR. 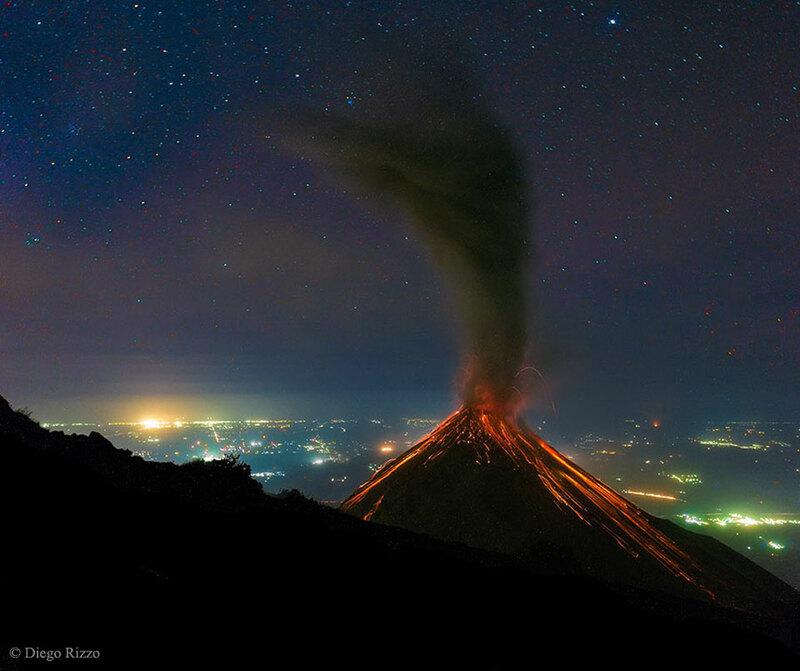 Turrialba , Fuego , Popocatepetl , Mauna Loa .